For over a decade Saturday Soccer has been a wonderfully successful programme at UNIS Hanoi, attracting hundreds of students each year. 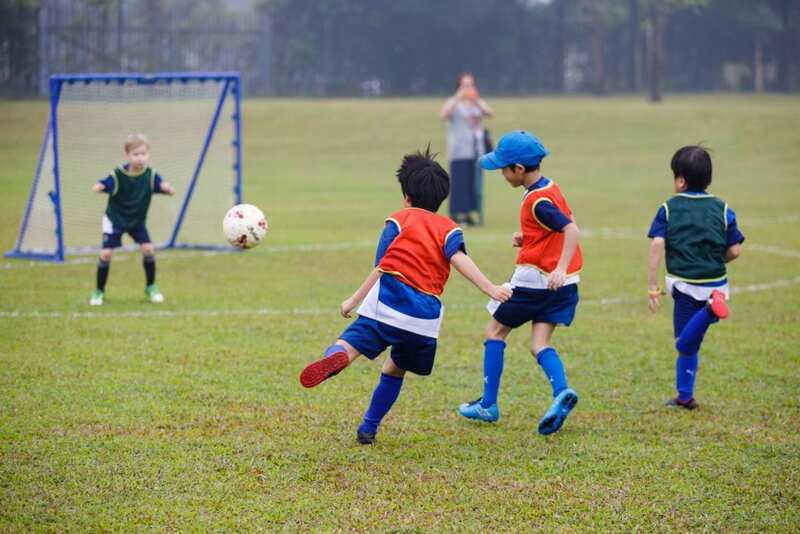 Initiated by an enthusiastic parent, the programme was created to meet the needs of the young soccer players at UNIS Hanoi and within our broader community. However, over recent years and with a number of soccer/football academies that have begun in Hanoi these needs have changed. Therefore, we have decided to keep up with these changes and modify the programme accordingly. Although there will be significant changes we would like to emphasis we will be maintaining the friendly, non-competitive ethos of the programme. We sincerely hope you are excited about the changes made and the additional opportunities provided to our UNIS students and community as a whole. 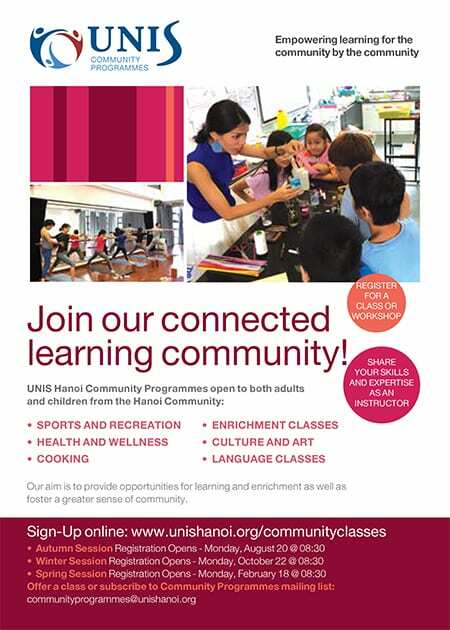 Make Spring your active season by joining the UNIS Hanoi Community Programmes! Swimming classes: We continue offering a wide range of swimming classes for adults and children. 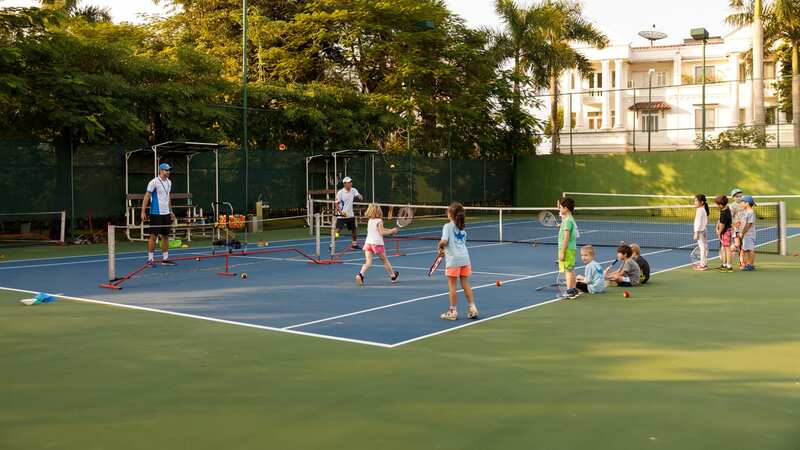 UNIS Tennis Academy: We are committed to offer a diverse selection of tennis classes for both adults and children at different levels. You can view all tennis classes on offer here. The links for registration will be opened on UNIS Hanoi website starting 08:30 on Monday, February 18 and close the registration at 17:00 on Thursday, February 21. CLICK HERE to registration for community classes and workshops. UNIS Hanoi Community Programmes offer classes and workshops for both adults and children to UNIS and the local Hanoi community. UNIS Community Programmes run 3 sessions in a school year: Autumn Session (September – November), Winter Session (November – February) and Spring Session (February – May). Our aim is to provide opportunities for learning and enrichment as well as foster a greater sense of community. EMPOWERING LEARNING FOR THE COMMUNITY BY THE COMMUNITY! We hope to welcome many of you in the Spring session! 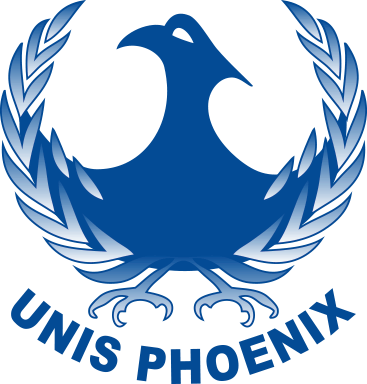 Badminton Exchange vs SPAS @ UNIS Hanoi (Wednesday, 20 February, 15.00-16.30) This is a friendly set of matches as our team prepares for upcoming tournaments and events. The Community Programmes Winter Session 2018 (26 November 2018 – 2 March 2019) is now available for viewing on the UNIS Hanoi Website. We will open the link for registration on UNIS Hanoi website from 08:30 on Monday, October 22, 2018 and close the registration at 17:00 on Thursday, October 25, 2018. Please click the COMMUNITY PROGRAMMES REGISTRATION FORM to register. 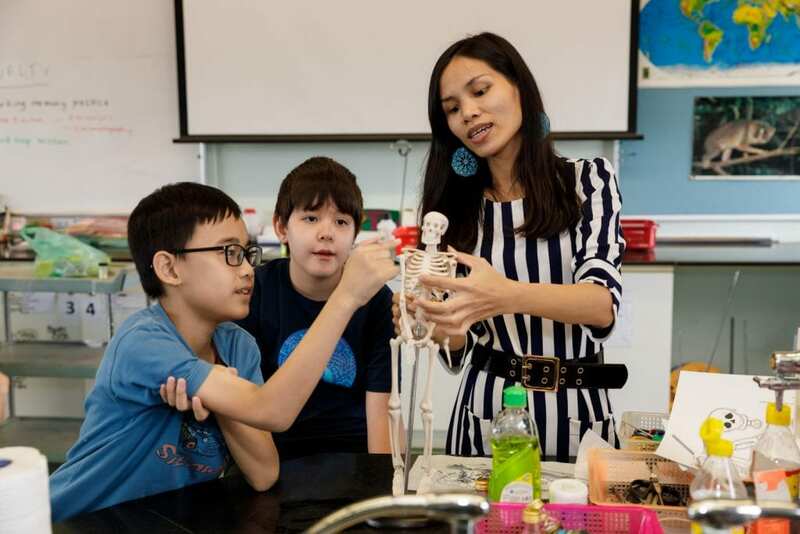 UNIS Community Programme is a programme of activities in the areas of cooking, movement, language, arts and culture, skill building, sports… that UNIS Hanoi offers to the wider local Hanoi community. UNIS Community Programme has 3 sessions in a school year: Autumn Session (September – November), Winter Session (December – February) and Spring Session (March – May). Our aim is to provide opportunities for learning and enrichment as well as foster a greater sense of community. Spring Session (February – May). Our aim is to provide opportunities for learning and enrichment as well as foster a greater sense of community. The Community Programmes Autumn Session 2018 (4 September – 17 November 2018) is now available for viewing on UNIS Hanoi Website. We will open the link for registration on the UNIS Hanoi website from 08:30 on Monday, August 20, 2018 and close the registration at 17:00 on Thursday, August 23, 2018. Please click the COMMUNITY PROGRAMMES REGISTRATION FORM to register.